Can you recommend a good, detailed book on how plants function? A book that explains plant processes on a molecular level from roots up to the fruit. I am interested in home crops production, such as tomato and peppers, but I expect the principles to be the same for most of the plants. There are lots of "how to garden" books, but this books don't explain things, they just tell what to do. 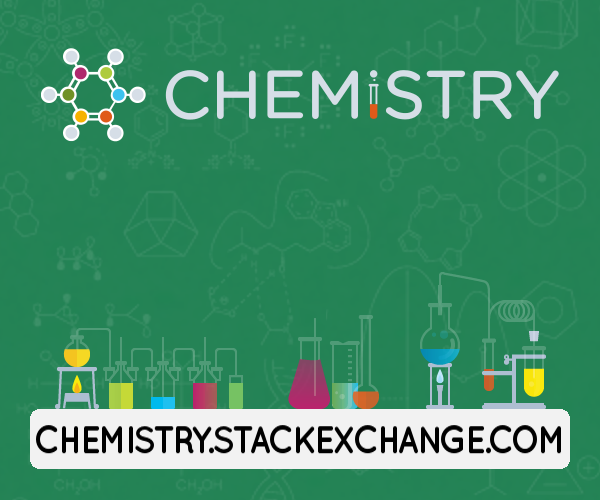 Background: I have a degree in chemistry so I am confident in my knowledge of chemistry and chemical analysis. But this knowledge is useless unless you mixed it with other science branches, such as biology. Plant Physiology and Development, by Lincoln Taiz, Eduardo Zeiger & al. These are the two main books we are using in my university (I'm studying biology) and I think that together they cover a lot of topics. You can probably buy the pdf versions online as well. I hope it helps! As user @Tyto alba said, the stream you are telling about, is called plant physiology; so you would need some plant physiology textbook. Plant physiology by Lincoln Taiz and Eduardo Zeiger, Sinauer publication. There are ample changes in different editions, we commonly used the 3rd and 5th edition. There are more current editions too. Google books link, Ed-5 content (pdf) by Sinauer , Ed-6 in official website of publisher, and currently active companion website for 6th edition. 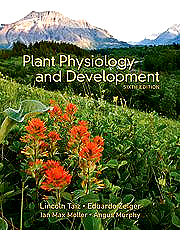 The 6th edition have a changed title, "Plant physiology and development", with addition of more authors Ian M. Møller, and Angus Murphy. For a basic, student-friendly book, Visit Introduction to plant physiology by Hopkins.
. The book is very much conceptual, the language is lucid, and there are many helpful illustrations in line drawing. There are Newer editions of this book, assisted by N. P. Huner. Google book link to 2nd Ed content, All editions, Publisher website (Willey) official link. For an encyclopedic account, covering all aspects of plant physiology, Visit Plant physiology by Salisbury and Ross. Link on Amazon and Flipkart. The original book is in German, but English-translated edition is popular worldwide. Also available under heading, "Plant Biochemistry and Molecular biology". A standard basic textbook, very-much conceptual, as well as student-friendly. Contains lot of detailed diagram and Sketches. 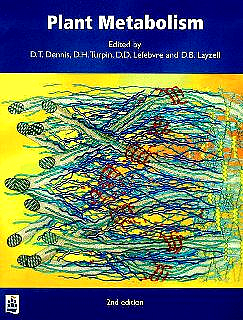 Plant Metabolism, edited by Dennis, Turpin, Lefebvre and Lyzell. Not the answer you're looking for? Browse other questions tagged biochemistry botany plant-physiology plant-anatomy book-recommendation or ask your own question. How do plants maintain air spaces in leaves?